Overview: Grand Fortune is a classic slot with 5 reels and 15 paylines featuring Expanding Wild symbols and Free Spins with increasing win multipliers. 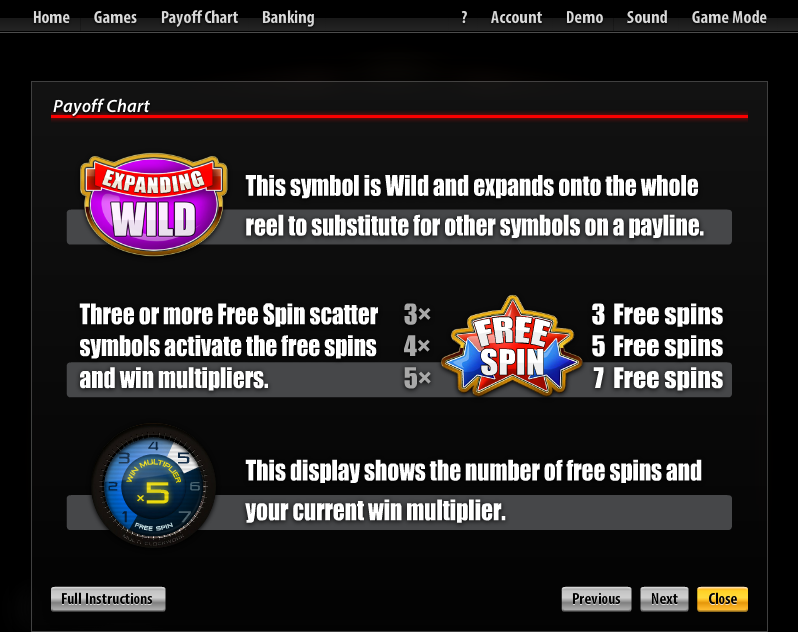 If you hit at least three scatter Free Spin symbols, the bonus starts. 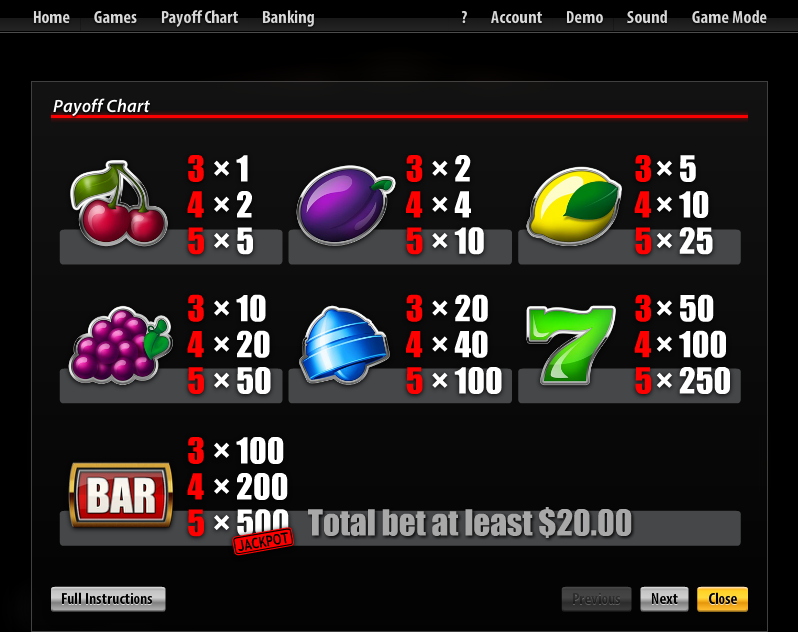 With every spin the win multiplier is increased! 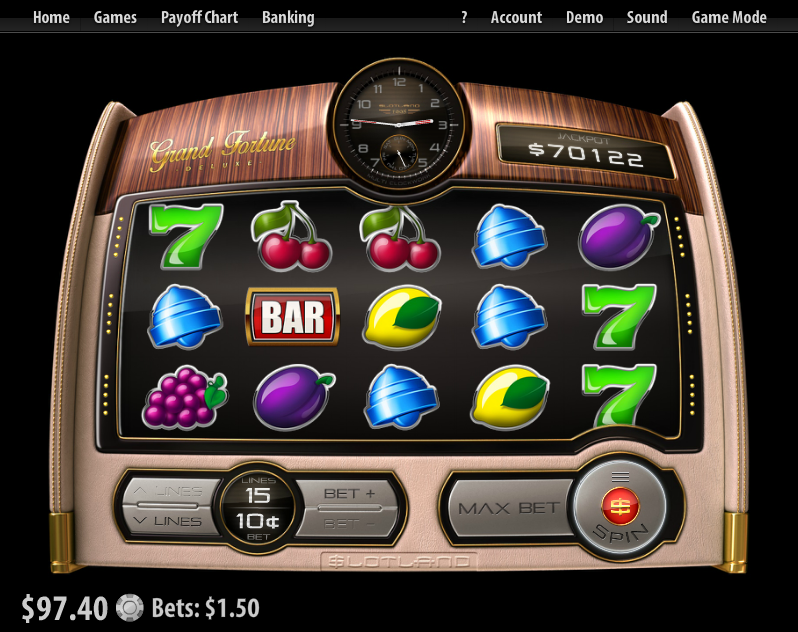 Similar Slots: If you like Grand Fortune, you might like these other slot machines from Slotland: Gods Of Egypt, Golden 8, Reel Riot, Treasure Box.